BEANS | MICHIGAN GROWN. MICHIGAN GREAT. Michigan is no stranger to legumes! Michigan beans are dry edible beans, produced in abundance in our great state. Michigan beans are ready for harvest from late August through October and are available throughout the year, either canned or in dry packaging. 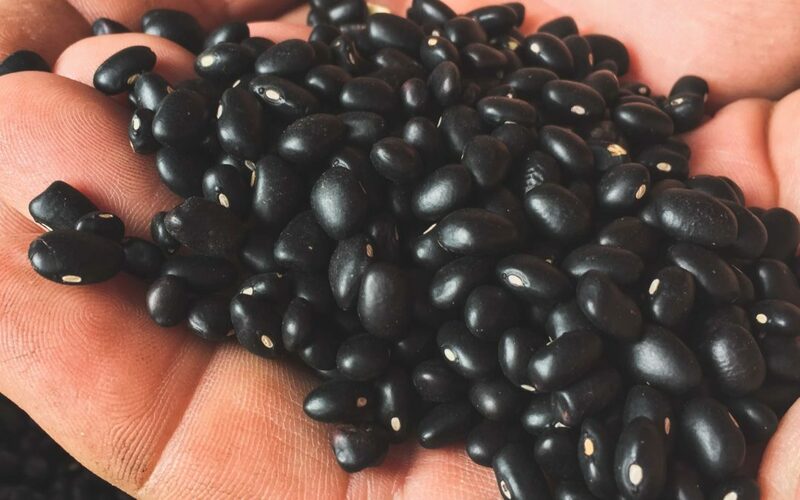 Michigan producers grow a variety of dry edible beans including: Azuki Beans, Black Beans, Cranberry Beans, Great Northern Beans, Red Kidney Beans, Navy Beans, Pinto Beans, Small Red Beans and Yellow Eye Beans. In 2015, Michigan produced more than 250,000 tons of edible beans. 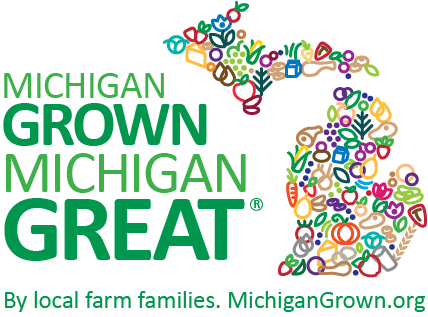 Michigan is the second largest producer of total beans, but first in the nation in the production of Black Beans, Cranberry Beans and Small Red Beans and second in the nation in the production of navy beans. Rich farmland in Michigan’s “thumb” counties produce more beans than any other place in the state. Huron County is one of the top dry bean-producing counties in the nation.